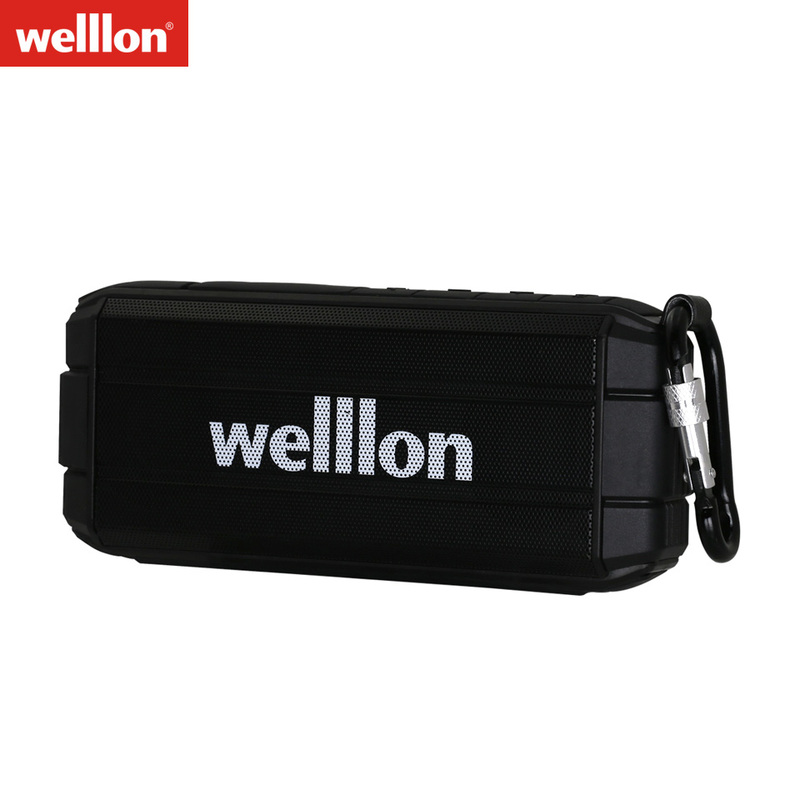 • Welllon is established in 2003,a HI-TECH manufacturer in China and passed ISO9001:2008 SYSTEM. 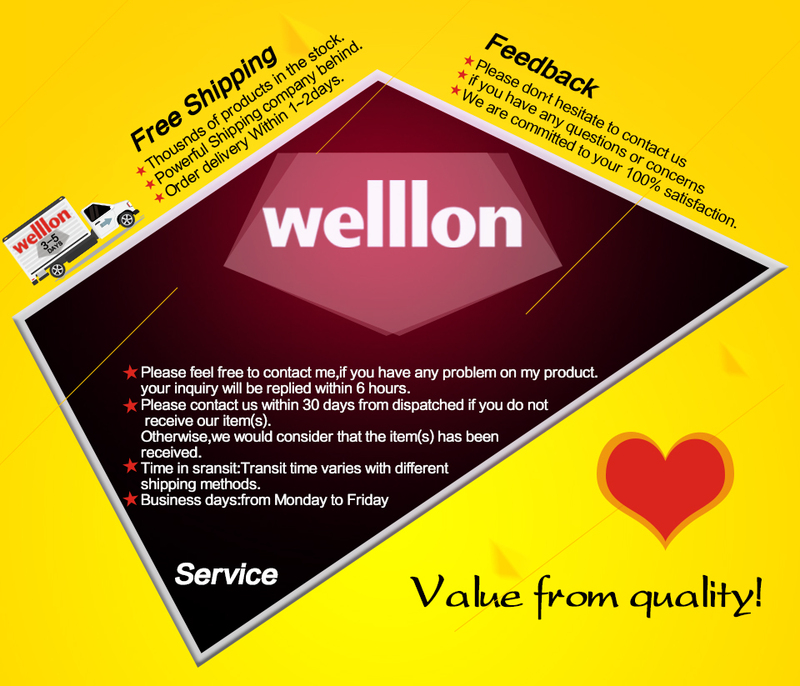 • Welllon offers a worry-free 18-month warranty and friendly customer service. • 4400 mAh battery with about 10-15 hours longtime battery life on a single charge for taking on the go.